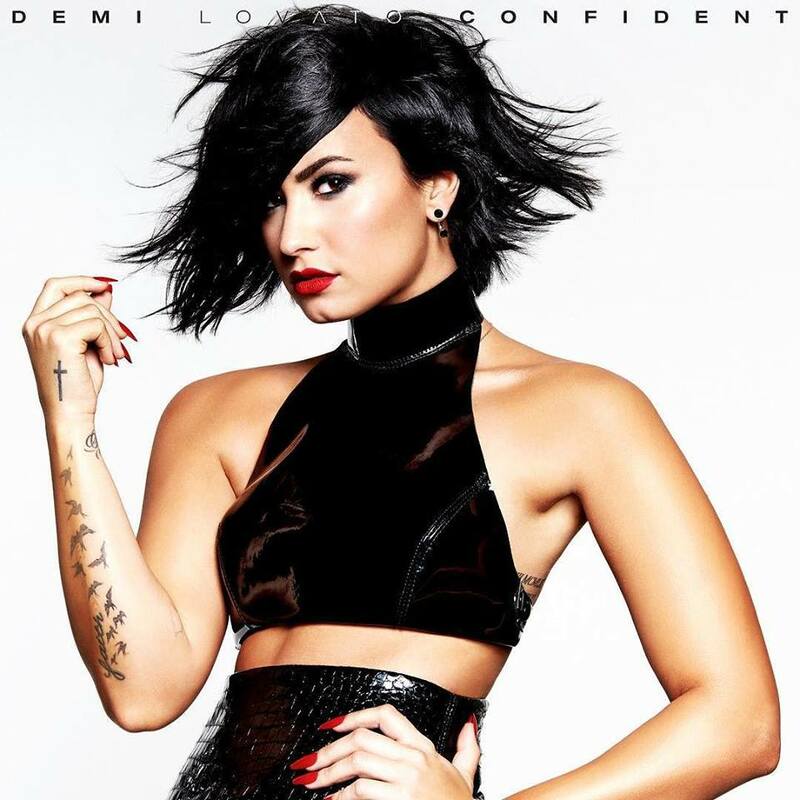 Demi Lovato’s new album, “Confident,” her fifth full-length album, shows a new strength in her vocals, which reflects a lot of the personal growth she’s undergone over the years. Lovato has been an inspiration to me since middle school, and I love that I’ve been able to grow up with her and experience similar stages of development and empowerment. After four other fantastic albums, which are all worth a listen—even for those who did not grow up listening to Lovato—“Confident” does not disappoint. Some standout tracks include “Kingdom Come” ft. Iggy Azalea, “Waitin’ For You” ft. Sirah, “Old Ways,” “Father,” “Stone Cold” and “Mr. Hughes,” in addition to the main singles “Cool For the Summer” and “Confident.” Not only is it awesome that Iggy Azalea is featured on “Kingdom Come,” but this song has an infectious melody, a solid beat—which is actually very reminiscent of a lot of Iggy songs, especially “Black Widow”—and some awesome sweeping notes where Demi kills it. It is a very powerful song. For those of you who are Skrillex fans like I am, you may recognize the song featuring Sirah from awesome songs like “Kyoto” and “Bangarang.” These two songs continue Demi’s tradition of having awesome artists featured on every album she releases. She has featured artists in the past like John Mayer, Nick Jonas, Missy Elliott, Jason Derulo, Dev, and Cher Lloyd. “Old Ways” is an inspirational, upbeat song about turning a new leaf and becoming more of a person that you want to be and never looking back. It’s a song of personal growth, which is very relatable. Speaking of very personal songs, “Father”—which could be viewed as a follow-up song to “For the Love of a Daughter” on her “Unbreakable” album—is about Demi’s struggle with her relationship with her father, who was an alcoholic. “For the Love of a Daughter” expresses how alone and abandoned her father made her feel when he would put his unhealthy behaviors over his family. However, “Father” is an emotional ballad about how, even though Demi’s troubles with her father caused her emotional turmoil and to develop some of her own unhealthy habits, now that he has passed, she wants to forgive him and prays that he “has a second chance” in heaven. “Stone Cold” is also a beautiful and emotional song about letting go of someone you love and being happy for them when they move on with someone else. Conversely, “Mr. Hughes,” a song with some jazz influences, is about being the one moving on with someone else who is a better catch. “Confident” is a very fitting title track, as it really represents the personal growth Demi has gone through, and how it influenced her as an artist. This album, as well as Demi’s overall life and career are very inspiring. Demi’s success shows how strength and creativity can pull you through tough times, and help break whatever boundaries life may try to set for you.